Here are the articles on crm. The Webalite Blog is where we share tips, tricks and educational content about crm and other topics. You just tried importing Contacts into HubSpot. You had Contacts in a Company with multiple branches, locations, or office and HubSpot (not-so-helpfully) put them all in the same Company. Here's a solution to keep your Contacts associated with different branches of the same Company. 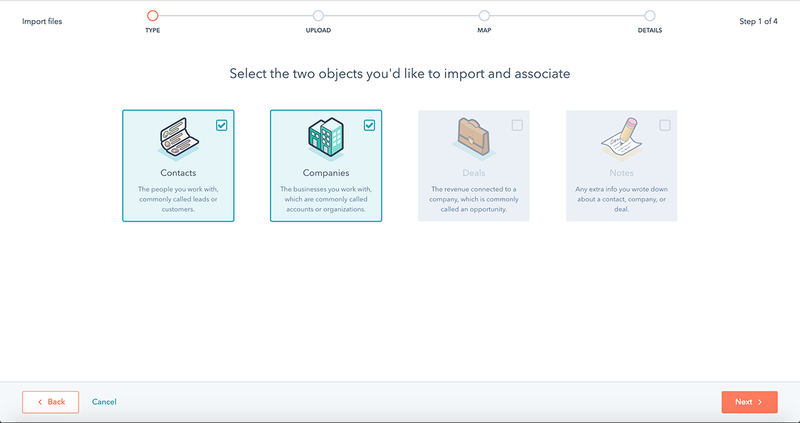 Do you need to set a Primary Contact – in the HubSpot CRM – for a Company you work with? 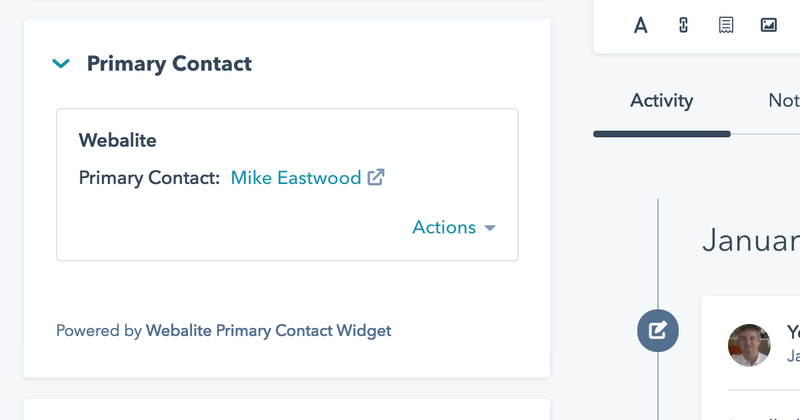 Webalite's HubSpot CRM Widget let's you set the Primary Contact.